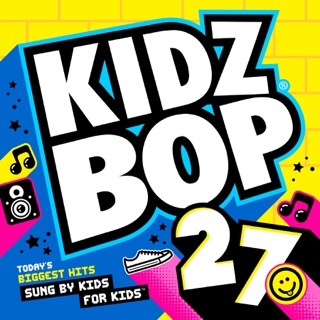 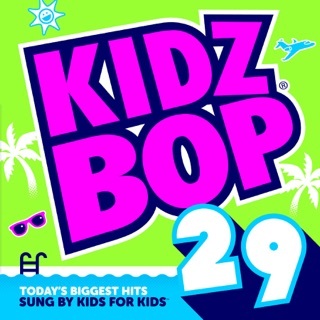 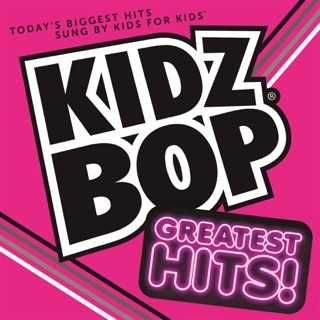 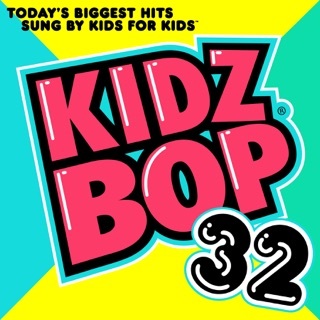 ℗ 2011 Kidz Bop. 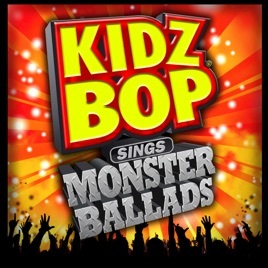 Marketed by Kidz Bop. 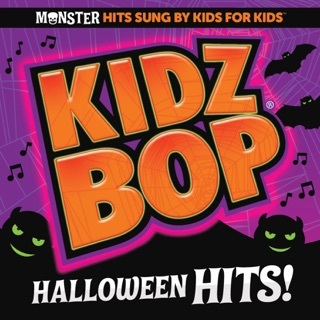 Distributed by Concord Music Group, Inc.